A popular trend from the 90s (also known as the ‘Jack Lalanne dark ages’) is juice fasting. It became a quick-fix way to lose weight and detox. 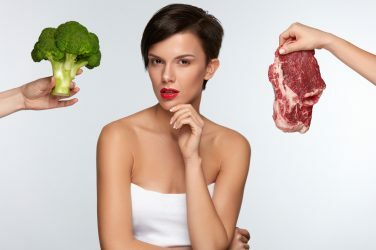 Many still opt to torturing themselves with an all-liquid diet once or twice a year, but what really are the benefits? 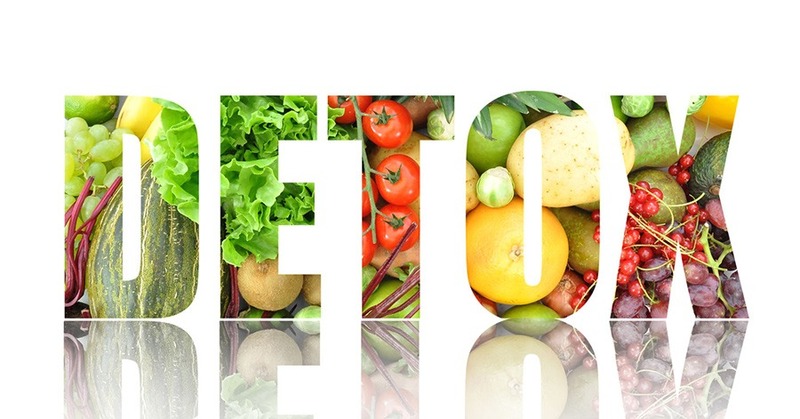 What does it even mean to detox? The truth is, that there is nothing to detox. The body has all the proper mechanisms in place to detoxify. The liver, kidneys, and intestines do the job for us all day, every day. Drinking only juice or special lemonade drinks is not going to help our vital organs do their jobs better. If anything we will deprive them of the proper nutrients and calories to do their jobs properly. A more efficient way to detox is to try and eat clean. 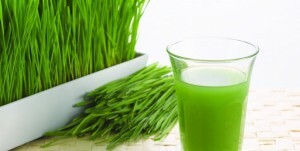 Keep eating whole foods, but eat a whole foods plant-based diet to cleanse yourself for spring. Try a 14-day plan where you leave the sauces and condiments aside, gluten meat, dairy, and processed sugar. This is a more efficient way to “reset” your digestive system and eating habits in the springtime. Try to stay hydrated and use herbal teas like Dandelion to promote overall liver health. Take probiotics and eat fermented foods to improve your body ecology, giving your body good bacteria to balance your gut. Try to make a clean eating week more about what you are choosing to eat and the good things you are putting into your body, than the things you are depriving yourself of. You should never have to feel lightheaded or ravenously hungry to achieve better health. 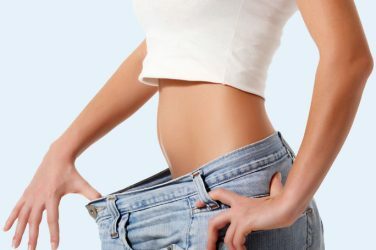 Many detox and cleansing plans are backed by advertising to convince consumers they need to spend a whole lot of money to get the body they’ve always dreamed of or rid themselves of invisible “toxins”. Having a juice in the morning is a great way to get fruit and vegetable intake, but many nutrients are lost in the juicing process. It is ideal to eat the whole fruit or vegetable raw. 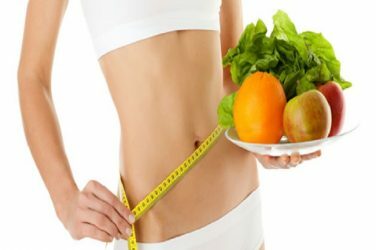 Any kind of clean eating plan or detox is only going to benefit the participant for as long as they sustain that way of life. 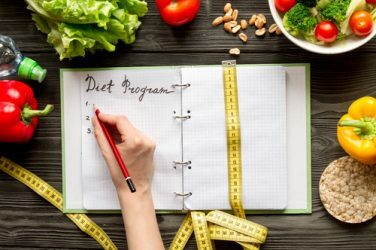 That is why it is always ideal to make real, sustainable lifestyle changes rather than adhere to an extreme diet plan for a shorter amount of time.